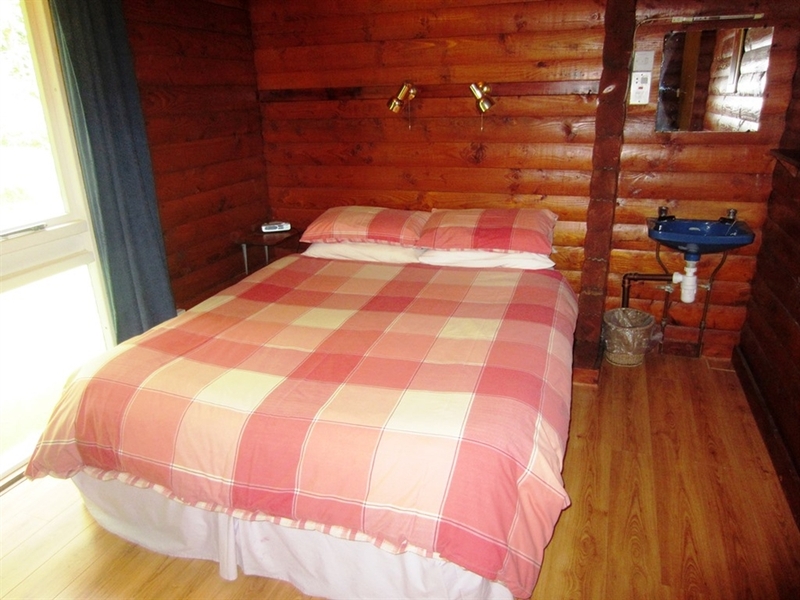 18 Lamont Lodge is an authentic log cabin, built ‘log-upon-log’ – logs inside and out. 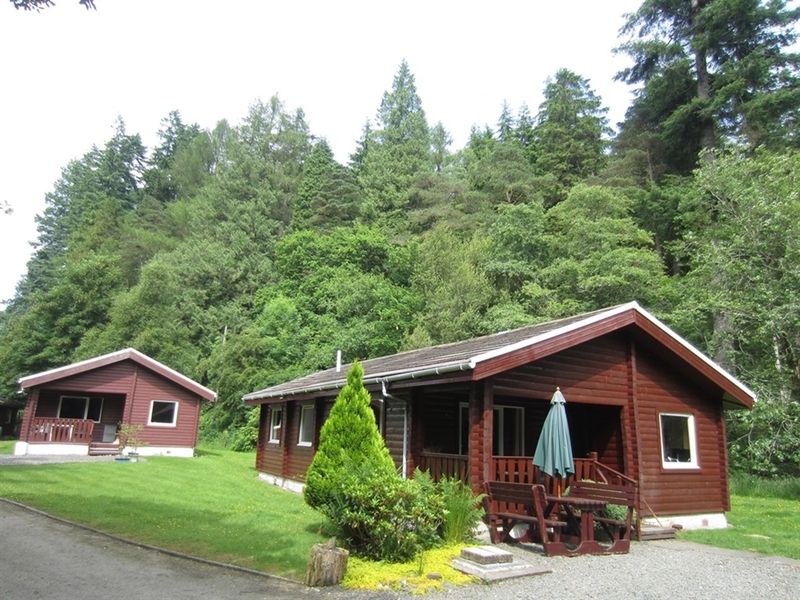 It’s one of just 18 privately owned lodges on a small and scenic park area known as Lamont Lodges near Dunoon. Sleeps 6 comfortably. 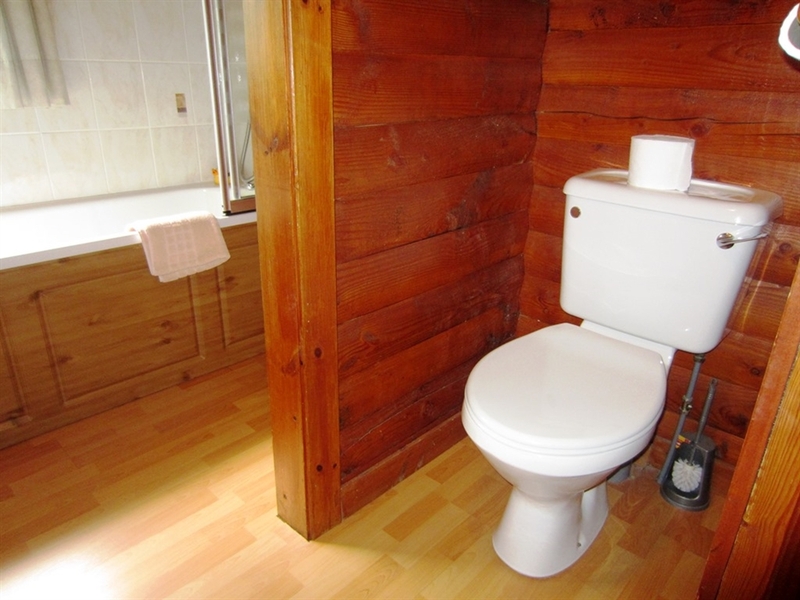 Fancy your very own cabin in the woods? 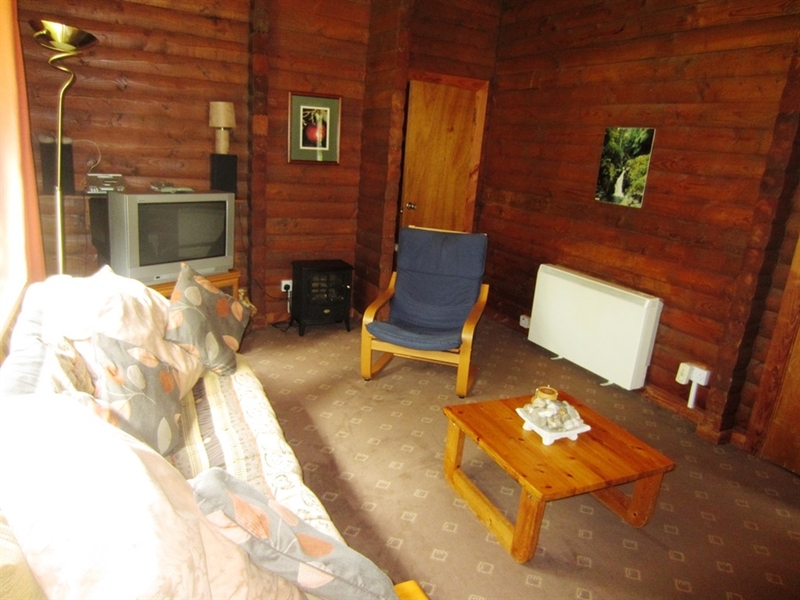 18 Lamont Lodge is an authentic log cabin, built ‘log-upon-log’ – logs inside and out. 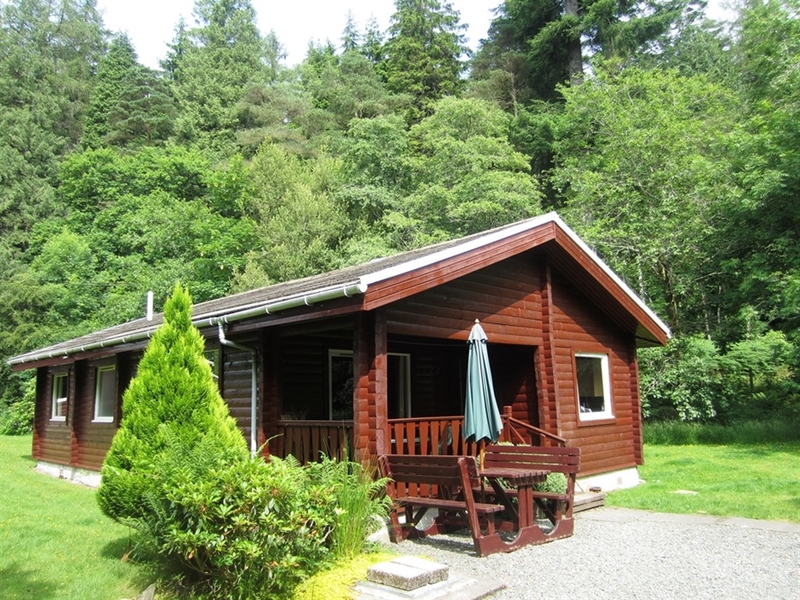 It’s one of just 18 privately owned lodges on a small and scenic park area known as Lamont Lodges near Dunoon, Argyll. 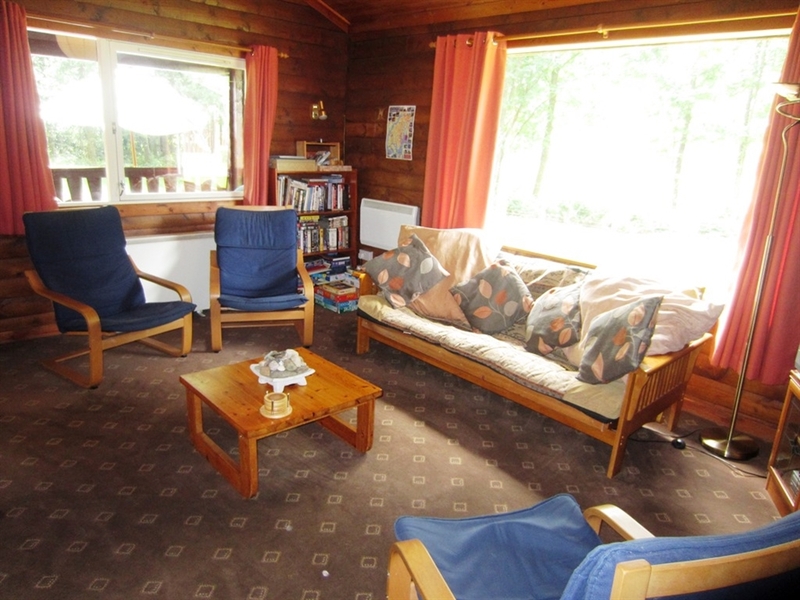 The lodge is comfortable and inviting and can sleep up to six people comfortably, with one double and two twin bedrooms and a bathroom with bath and shower and a separate WC. 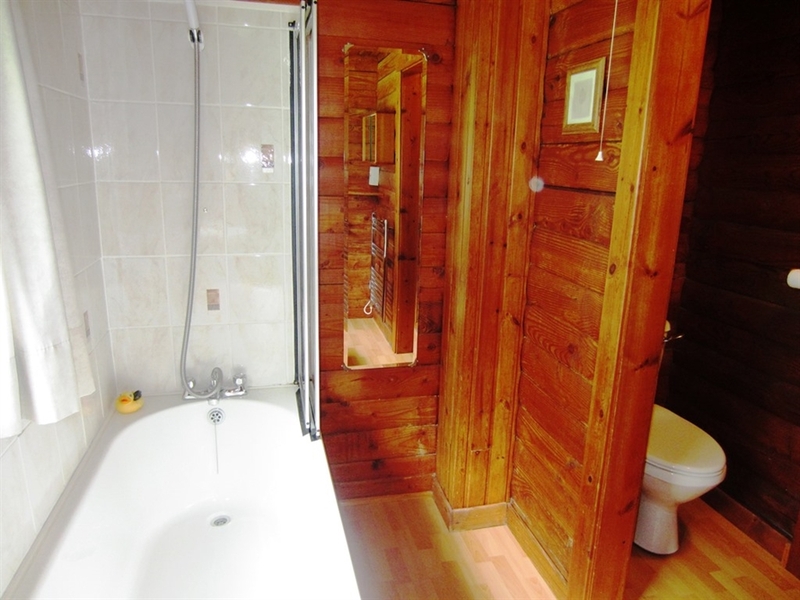 Featuring a well equipped kitchen with dining, a dishwasher, electric heating, washing machine and tumble dryer. There’s a bright lounge, with a large window with park views. Enjoy sunny days outside with your woodland surrounds. Outdoor furniture is there for you to enjoy the peaceful & tranquil outdoors. Nestling at the foot of the magical Puck's Glen in a secluded forested area, it’s ideal for relaxing and exploring the beautiful countryside nearby. Go walking, biking, stalking, fishing, the possibilities are endless. It’s just a short walk or cycle on a leafy shaded private road to the Younger Botanic Gardens and onward to the shores of Loch Eck and Ben Mhor.